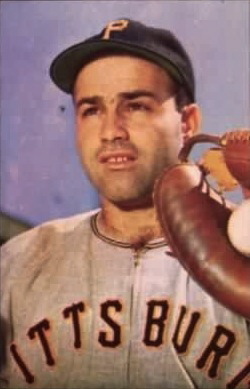 Baseball legend Joe Garagiola has passed away at the age of 90. He played 9 seasons in the MLB as a catch for the St. Louis Cardinals, Pittsburgh Pirates Chicago Cubs and the New York Giants. 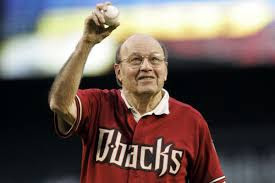 He later became the on-air announcer for the Arizona Diamondbacks.